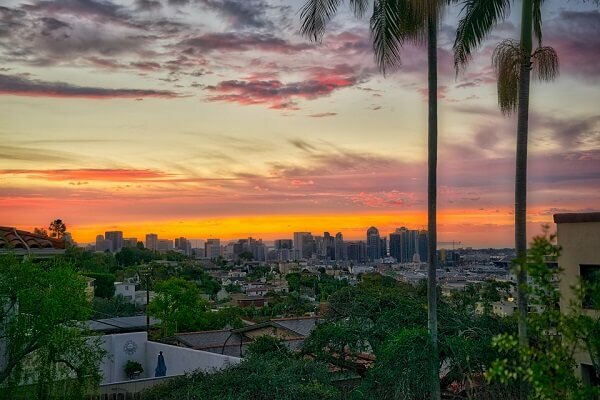 San Diego, Nicknamed America’s Finest City is a real jewel in the crown of USA City Breaks. With Stunning Coastal Beauty, Great dining, Warm Dry Climate all year round and packed full of amazing attractions and things to do San Diego has something for everyone. This often overlooked destination is perfect for those seeking the real laid back Californian experience. Soak up the Cities incredible natural beauty and beaches, along with its abundance of wildlife. Check out San Diego Zoo, rated as one of the top 3 Zoo’s worldwide. Contrast this with it’s upmarket and cosmopolitan Downtown district with fine architecture, fabulous food, and great Bars and nightlife. Start Planning your next USA City Adventure right here! San Diego Weather – What is the Weather Like in San Diego? San Diego Food – What to Eat in San Diego? Getting Around San Diego – How to Get Around San Diego?